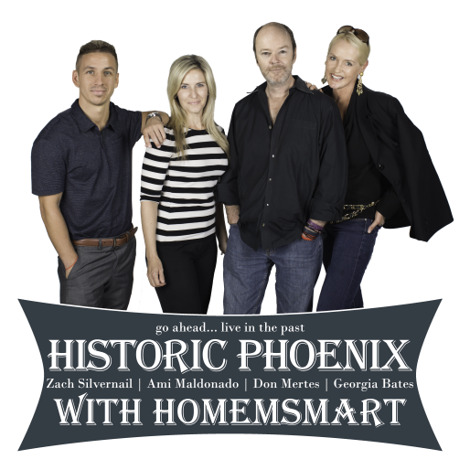 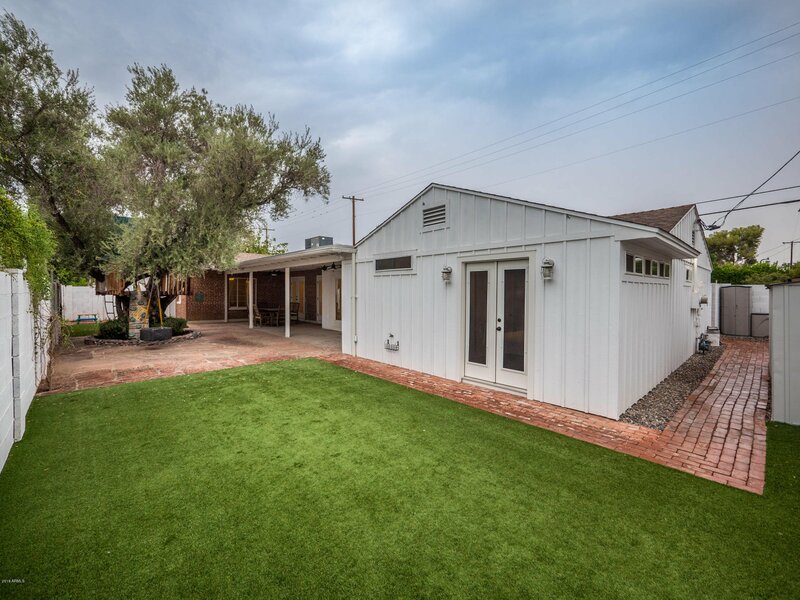 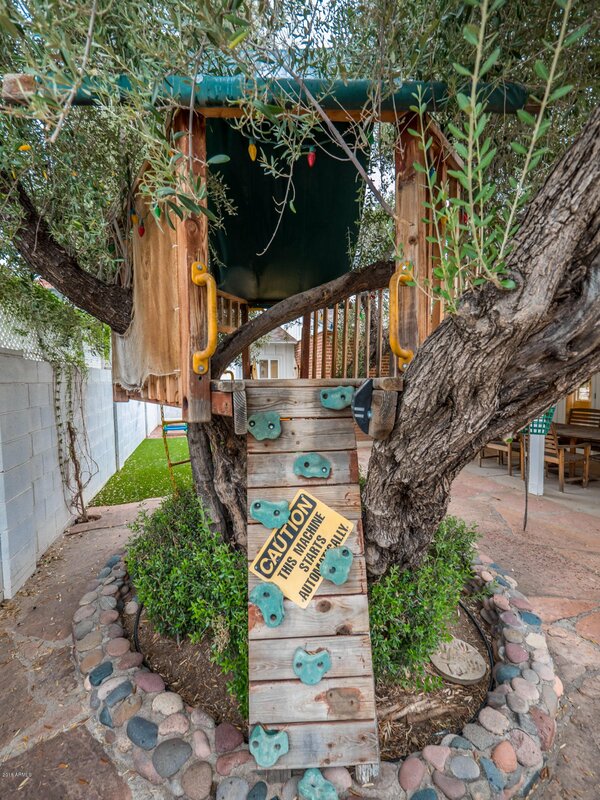 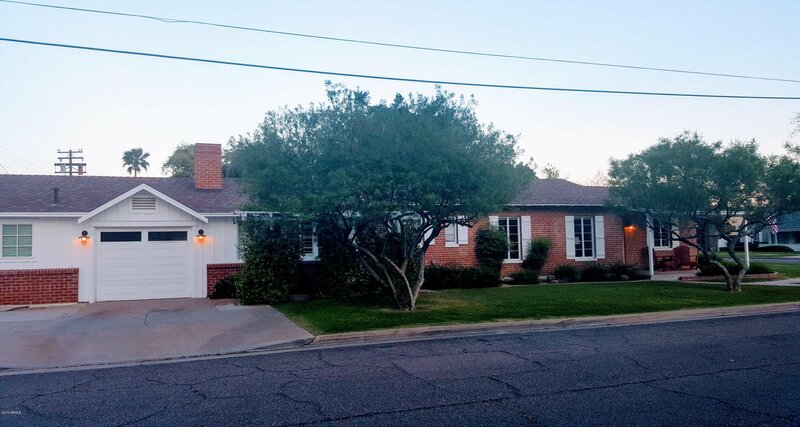 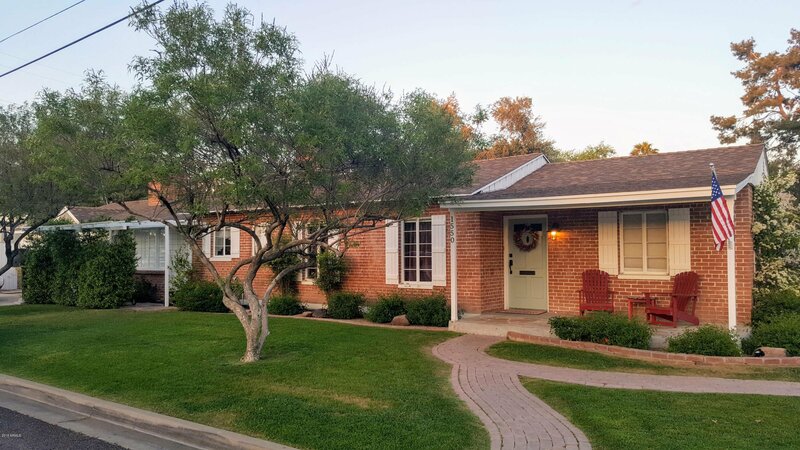 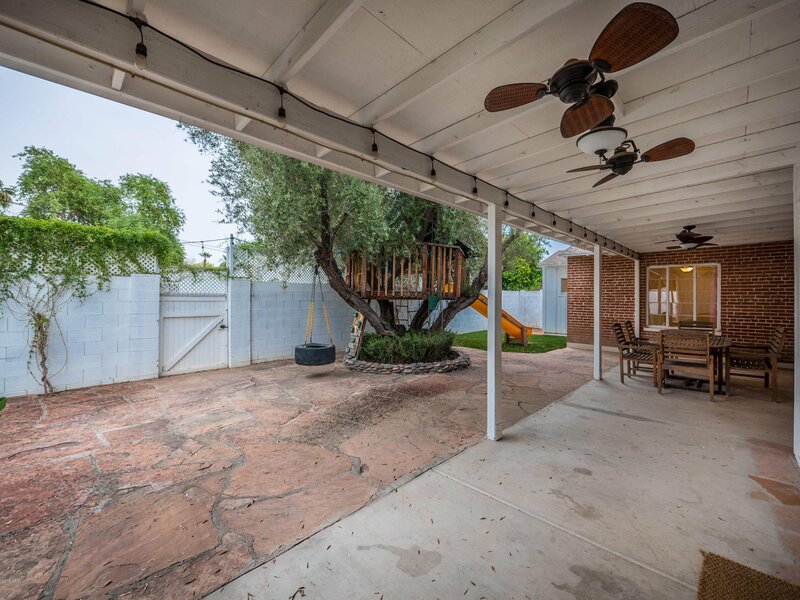 1550 W Lewis Avenue, Phoenix, Arizona 85007. 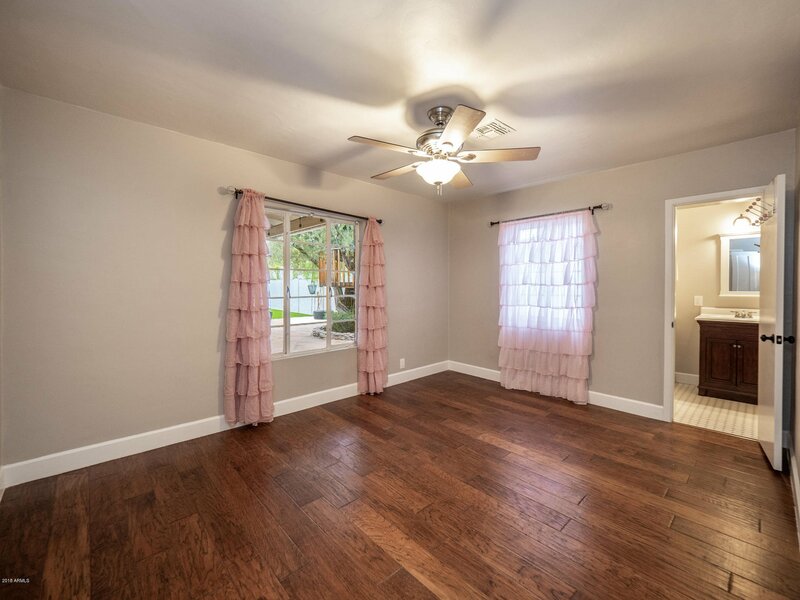 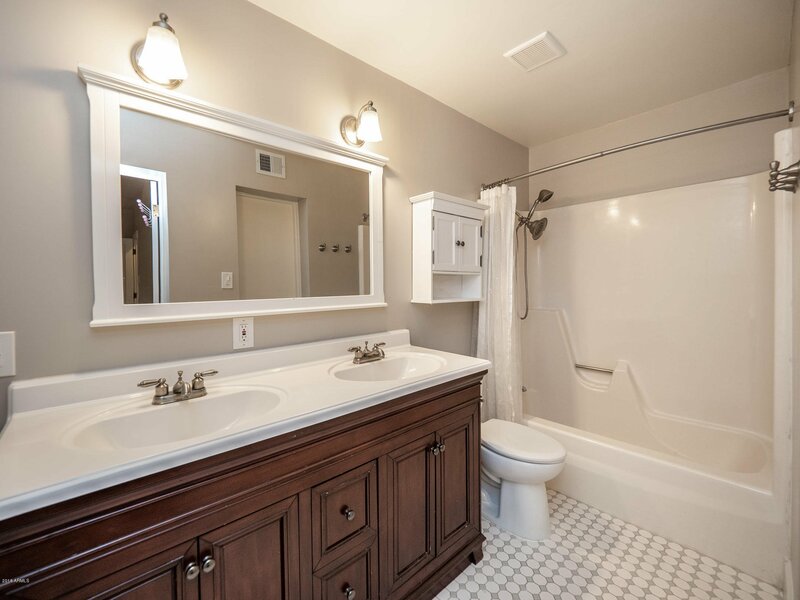 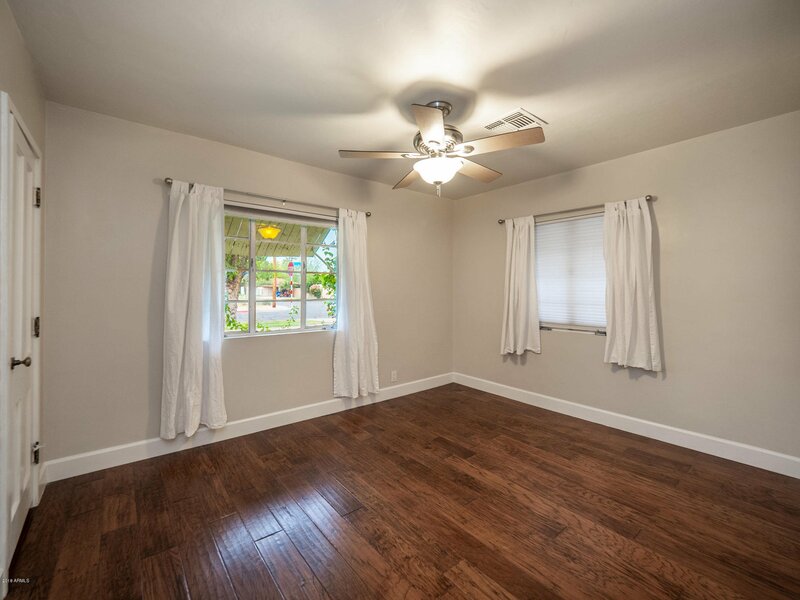 4 bedrooms 3 baths with 2125 square feet of living space. 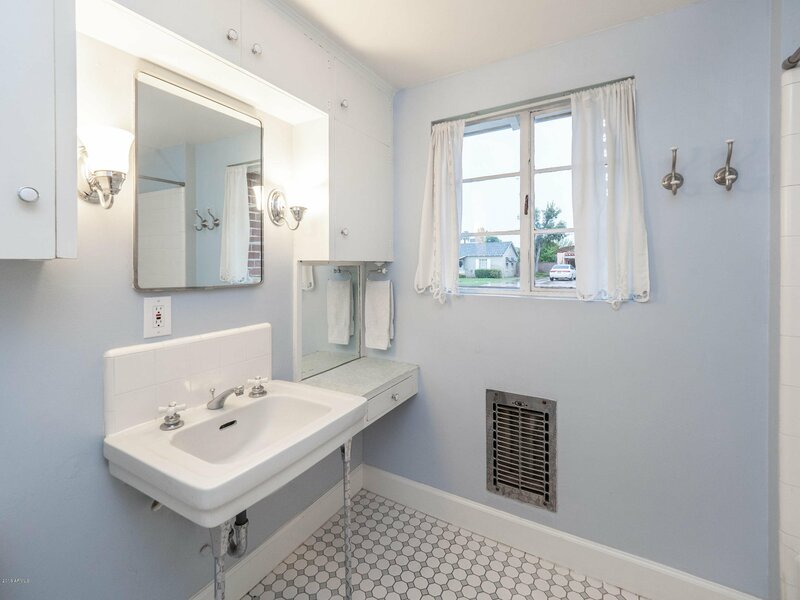 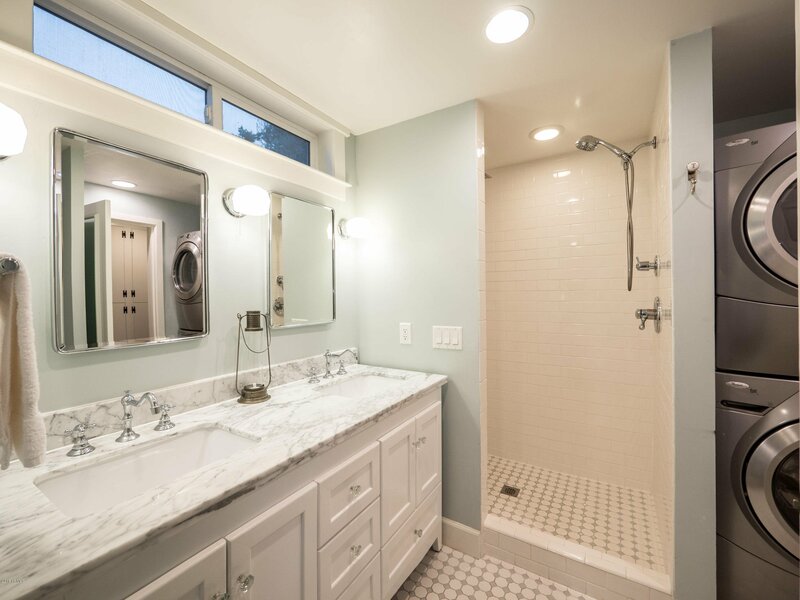 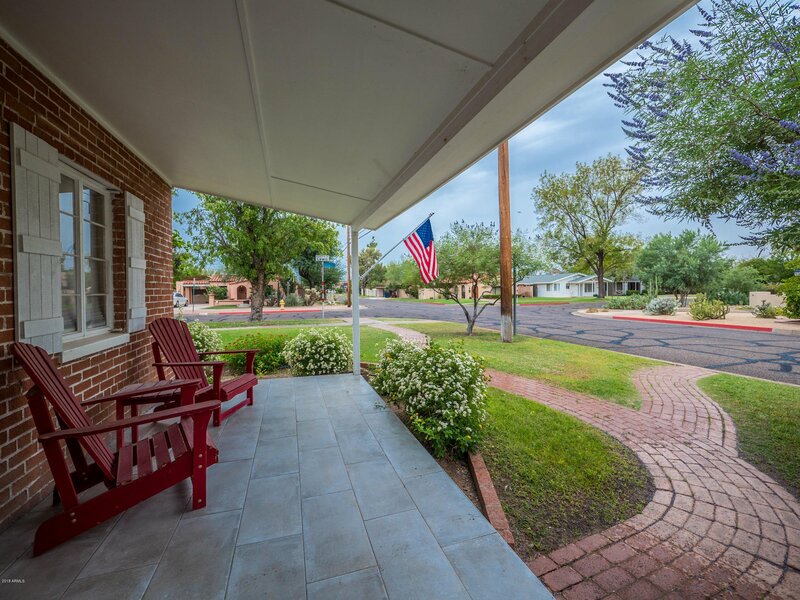 Historic charm and elegance blend seamlessly with carefully thought out modern conveniences. 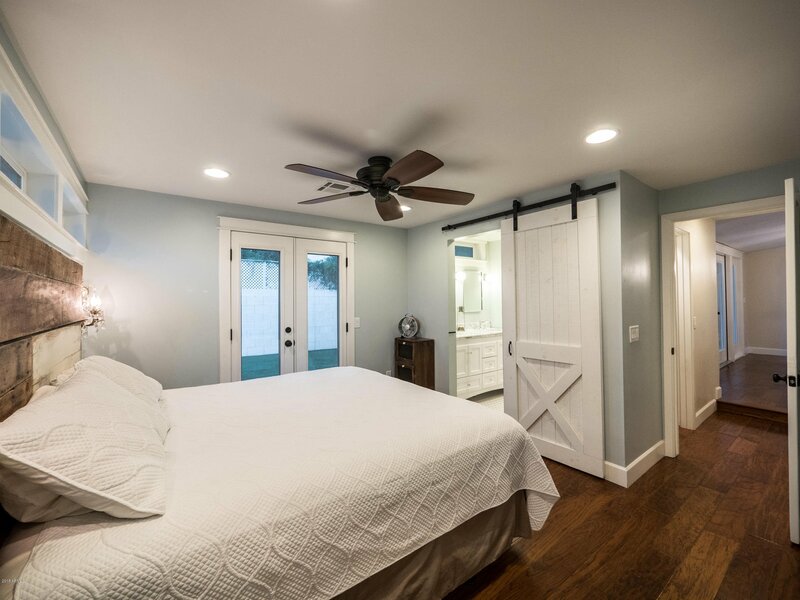 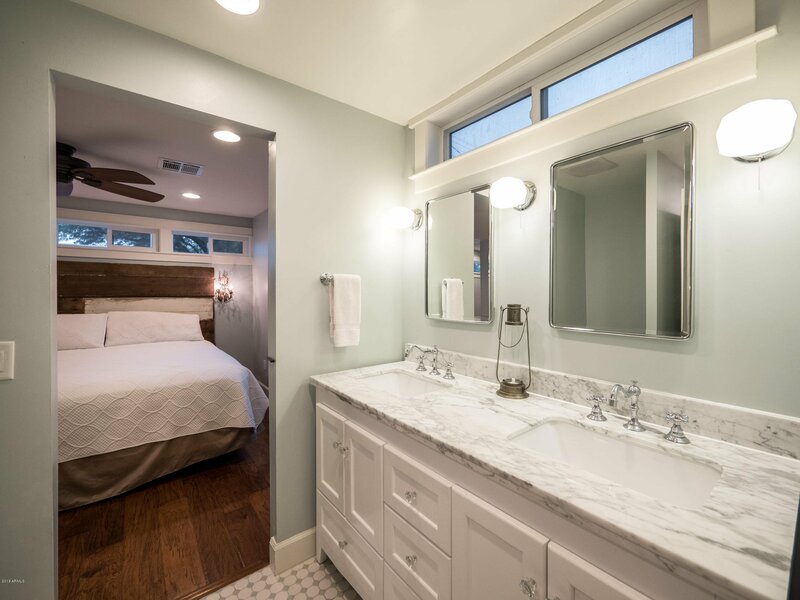 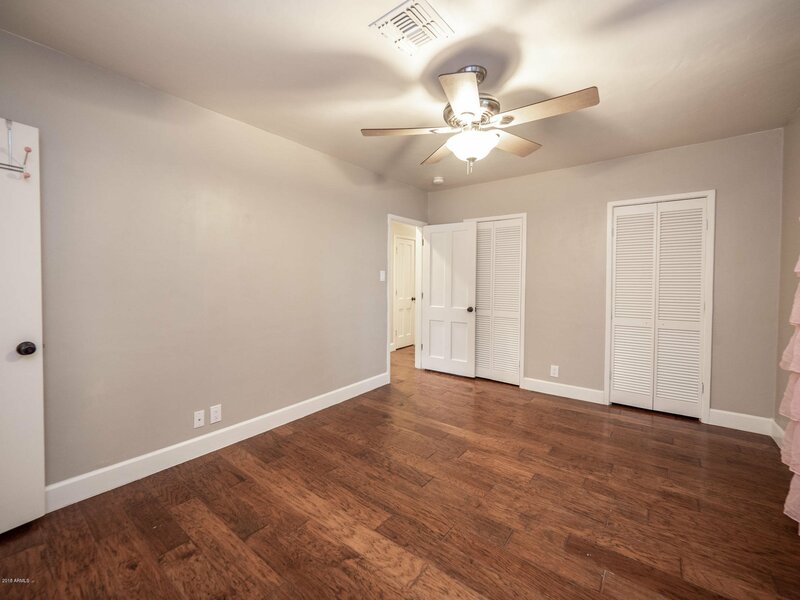 Split floor plan with a true master bedroom with large walk-in closet and french doors leading to backyard. 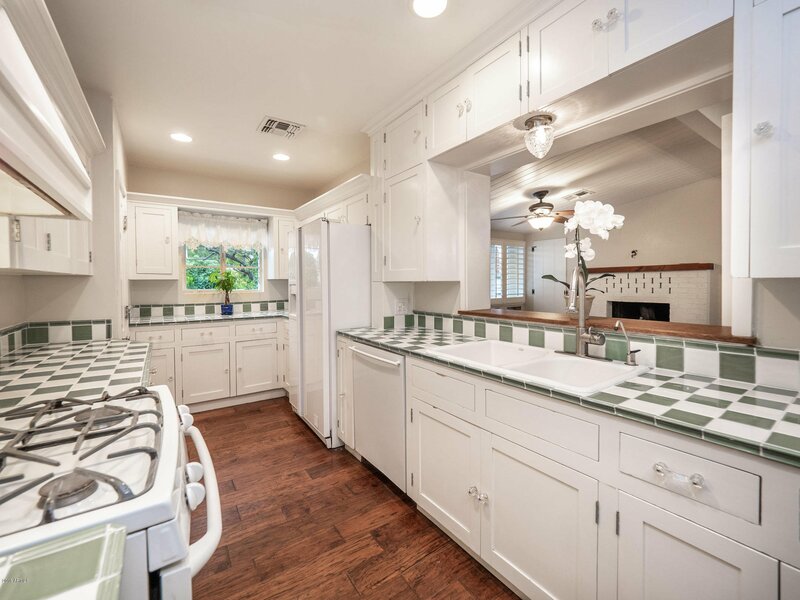 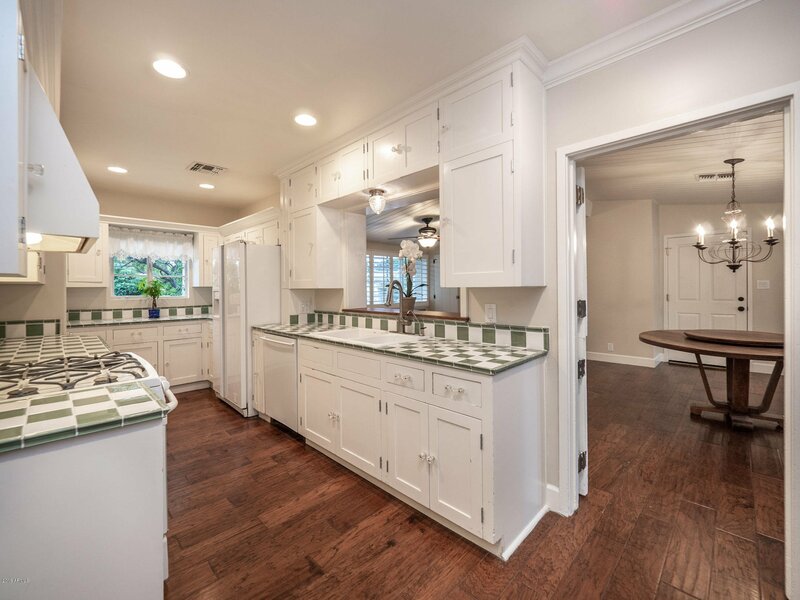 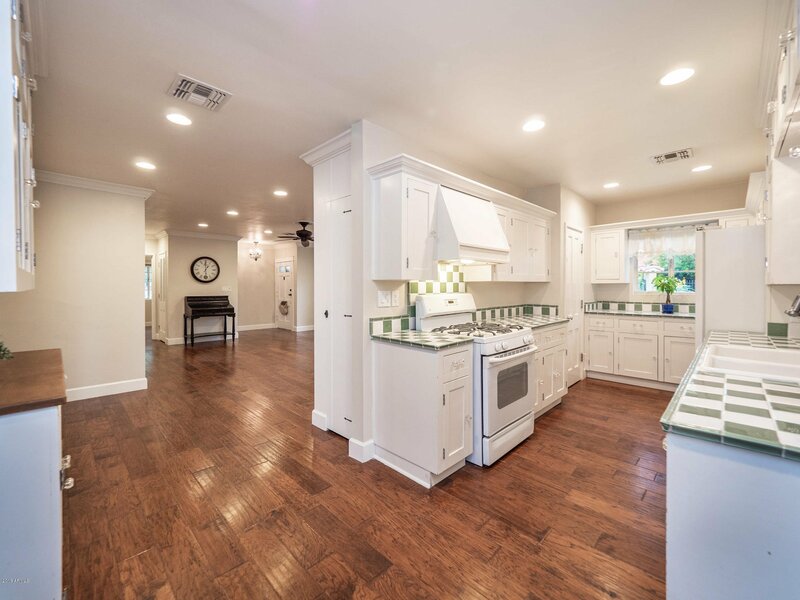 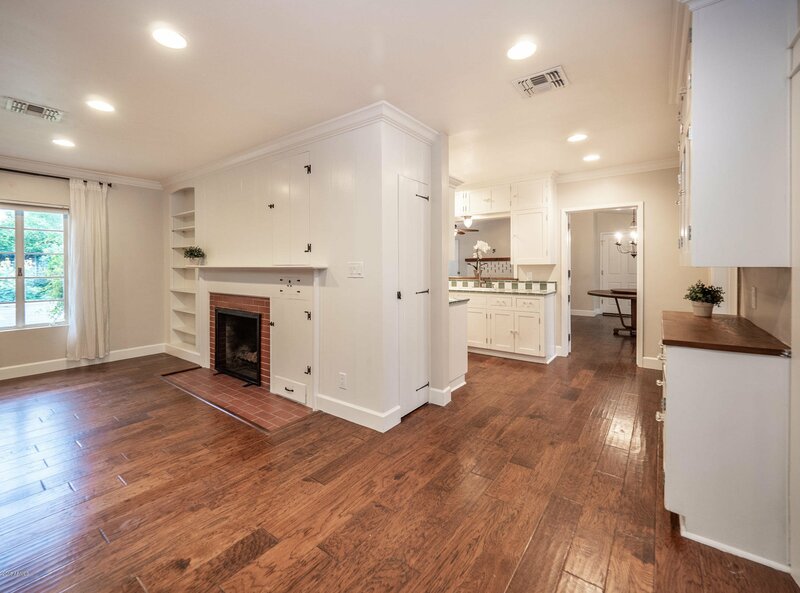 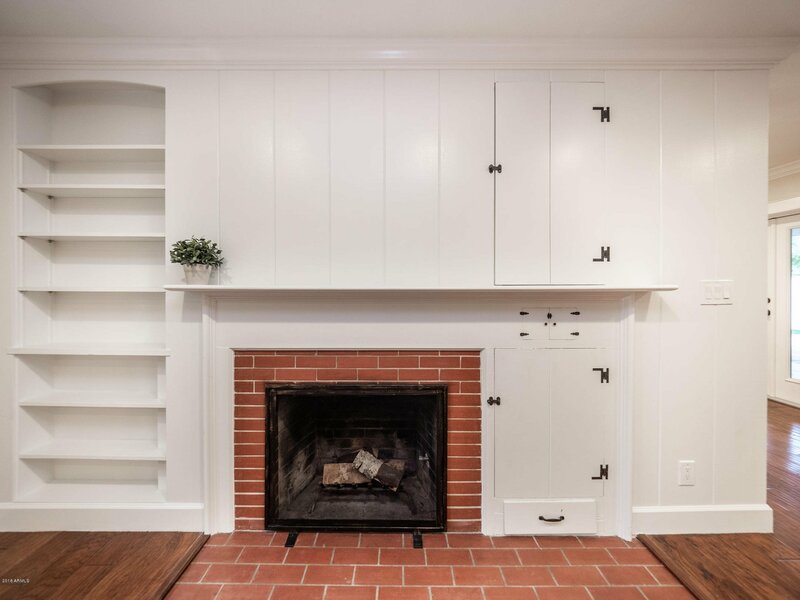 Kitchen boasts original inset shaker cabinets and walk-in pantry. 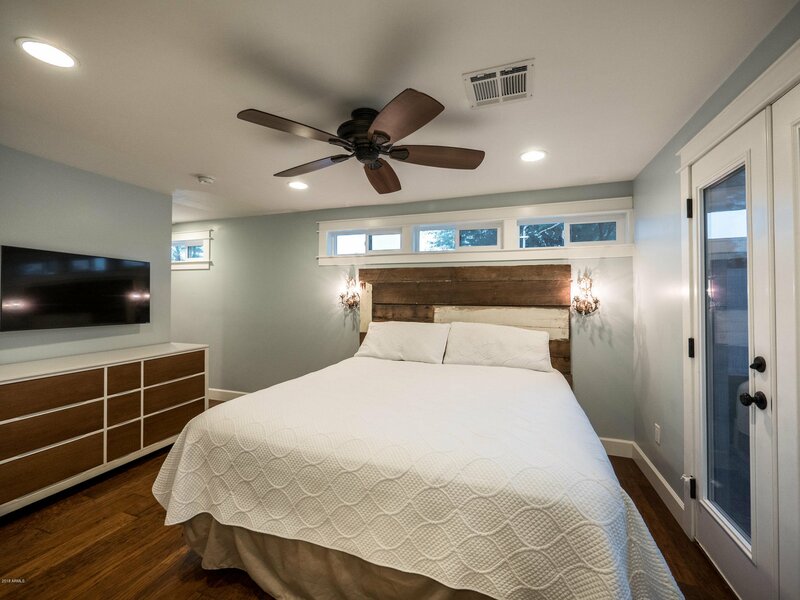 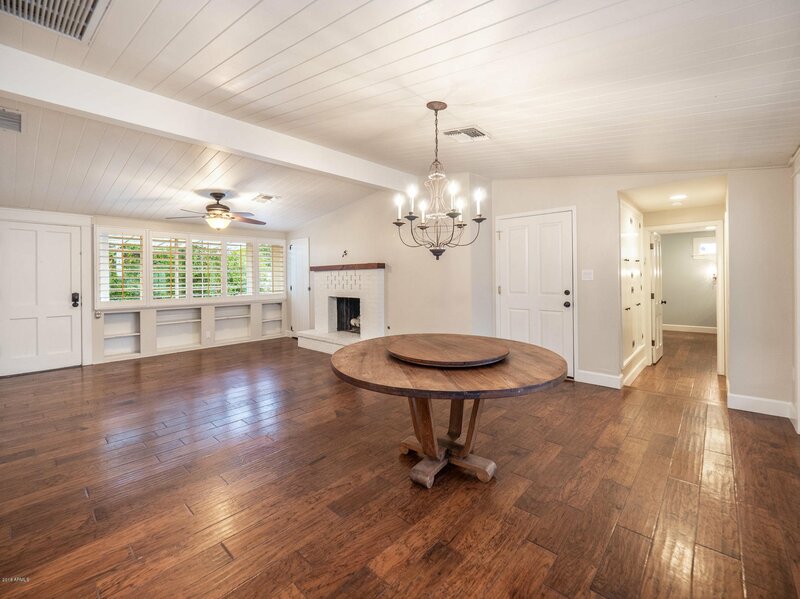 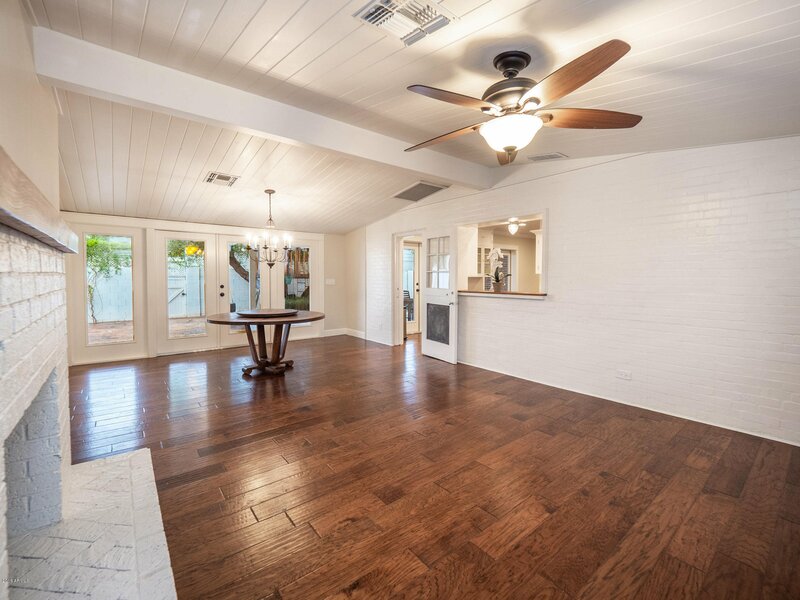 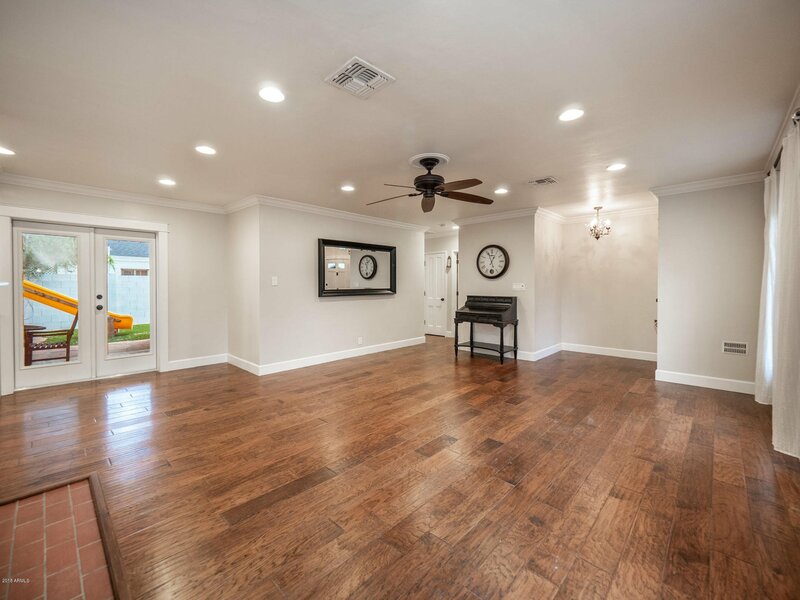 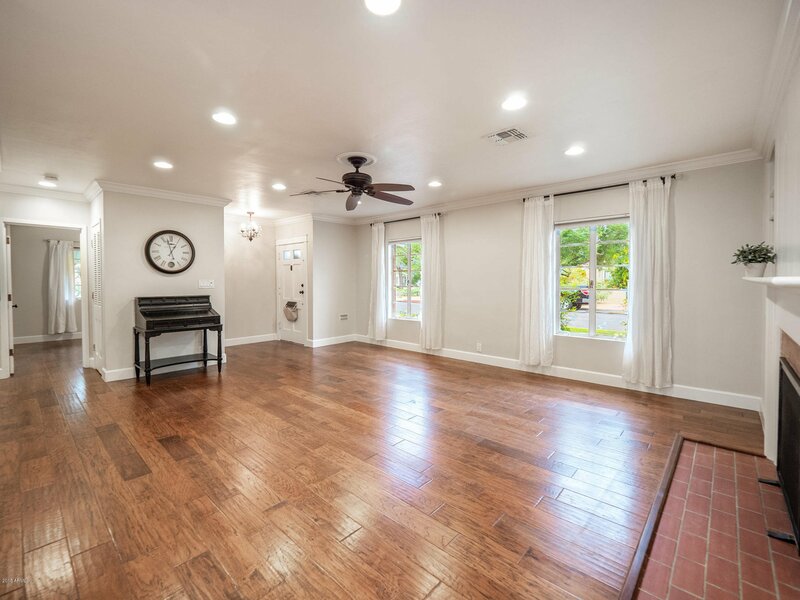 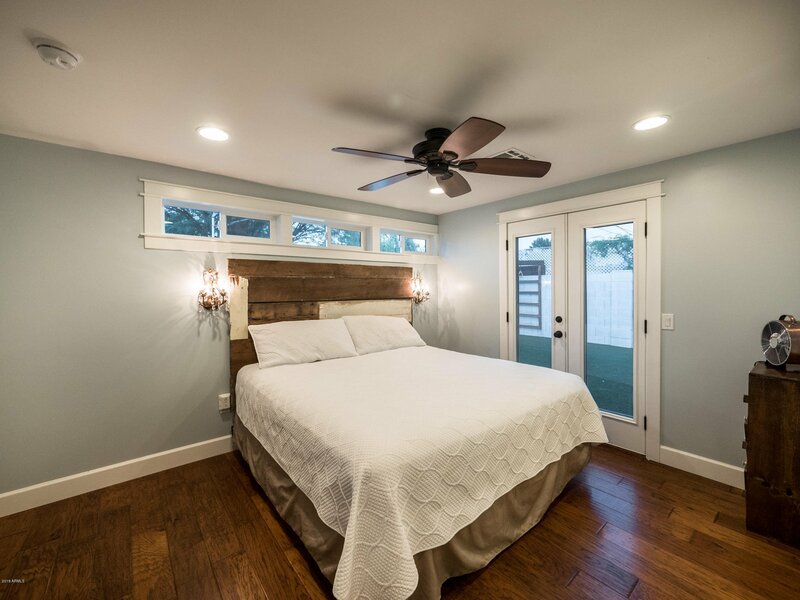 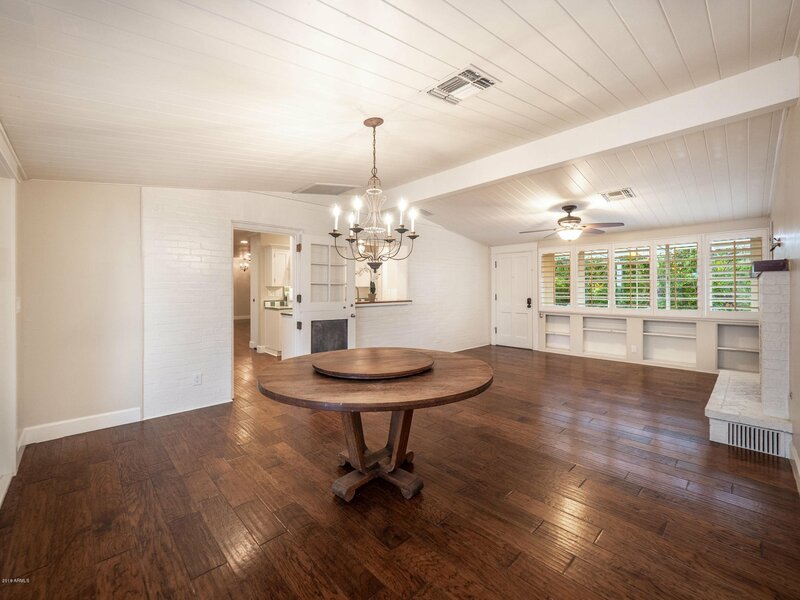 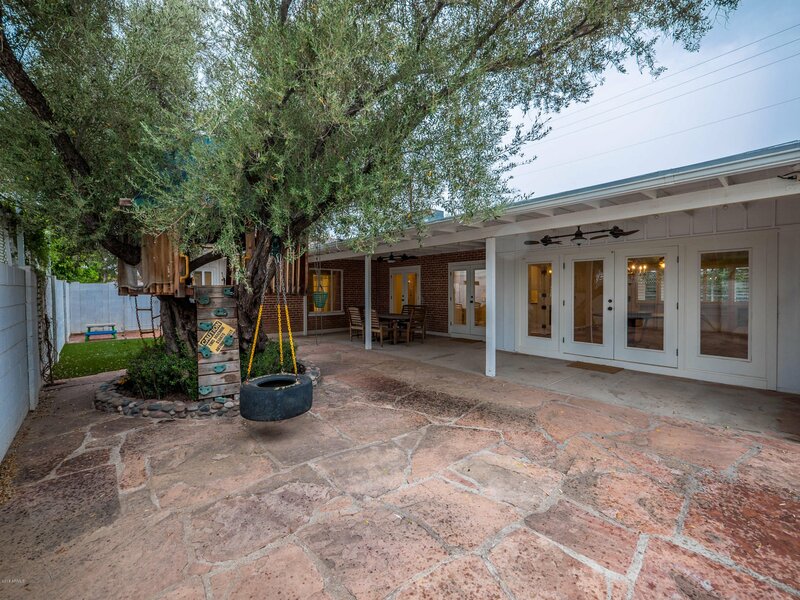 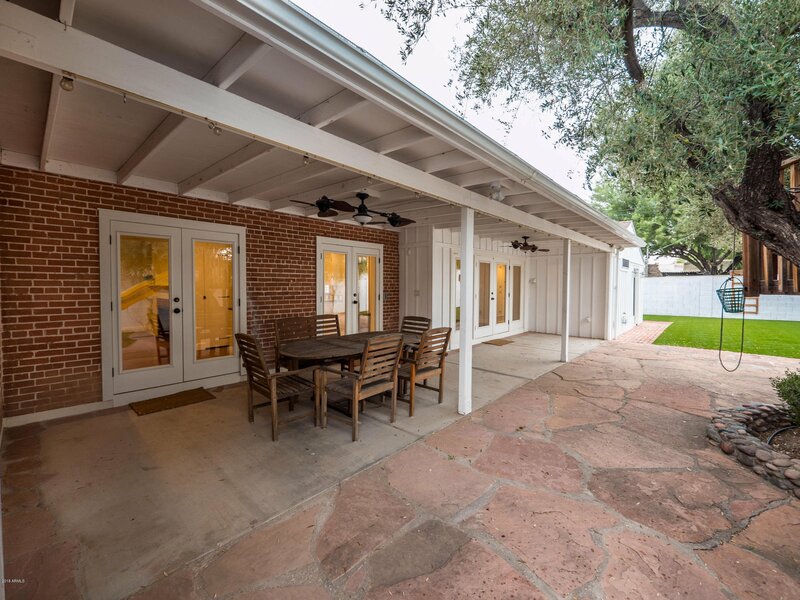 Beautiful hand-scraped wood floors throughout give this home additional warmth and sophistication. 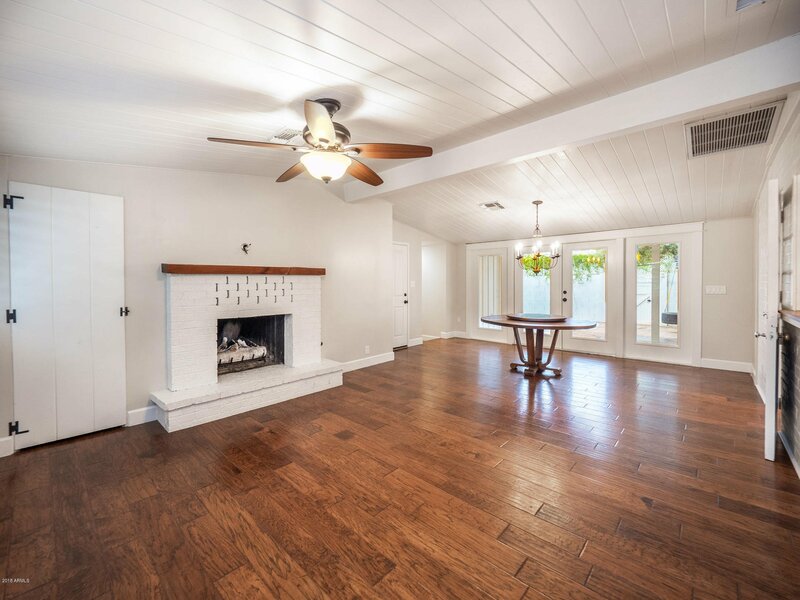 Charming family room with vaulted tongue-and-groove ceilings and gas/wood fireplace. 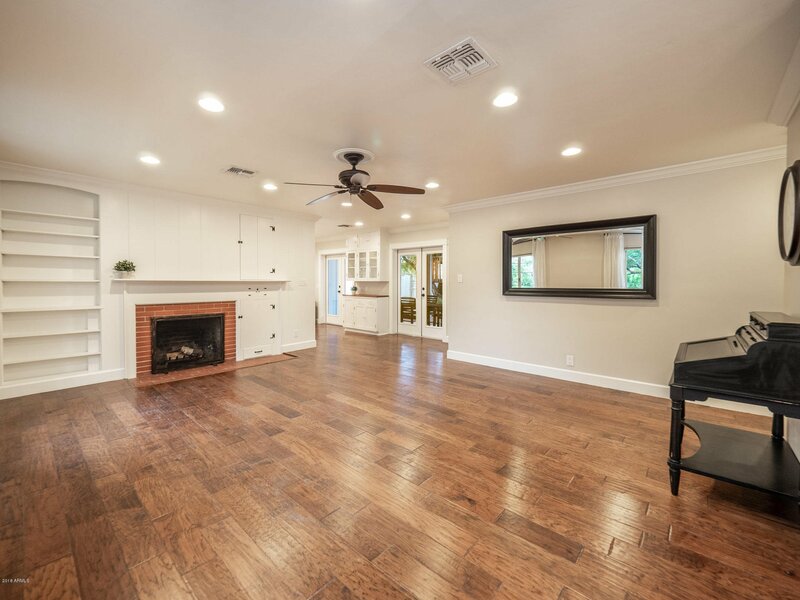 Spacious living room with a second gas/wood fireplace and lots of custom built-in shelves, cabinets, and buffet with hutch. 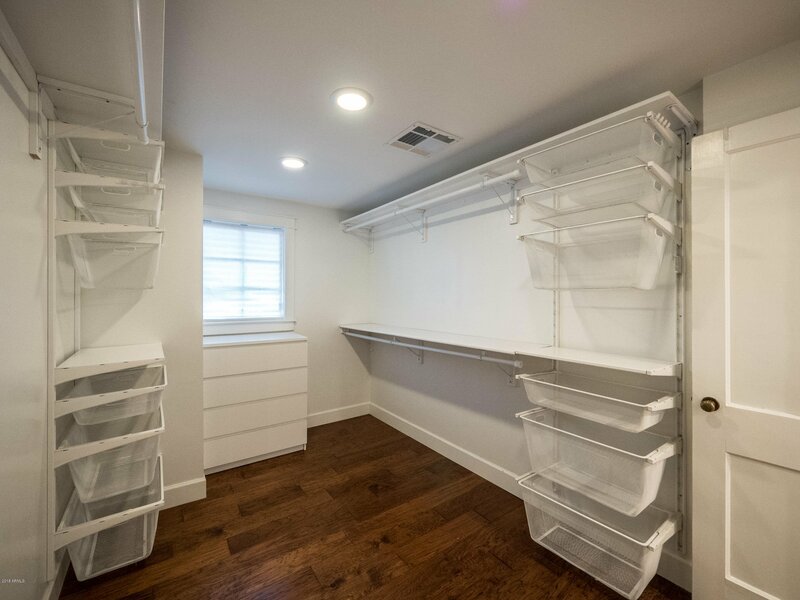 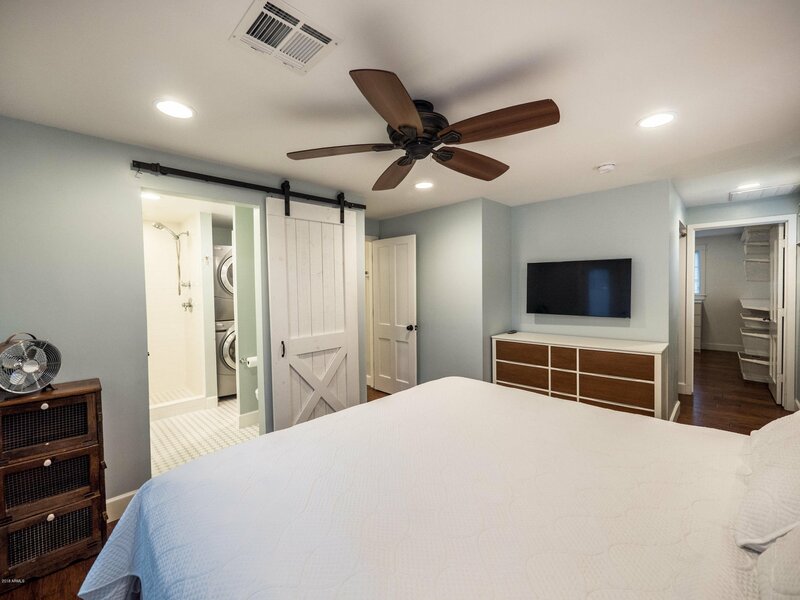 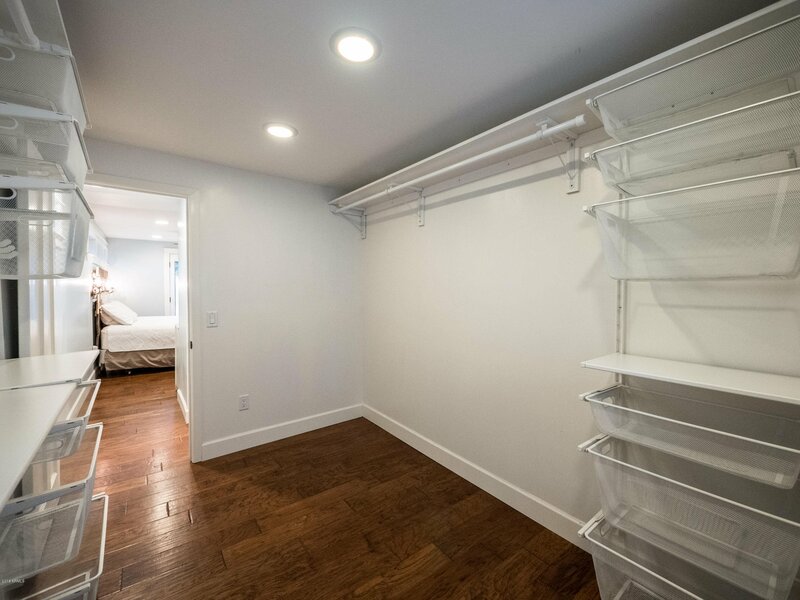 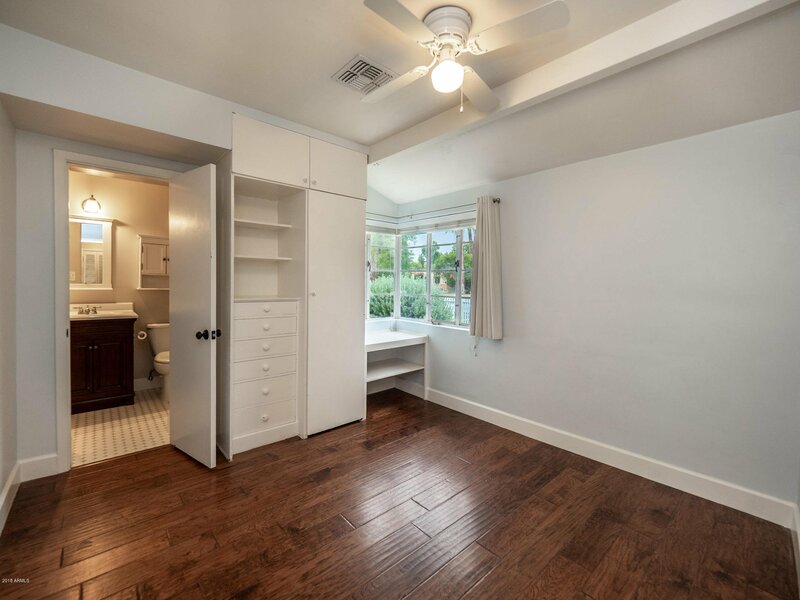 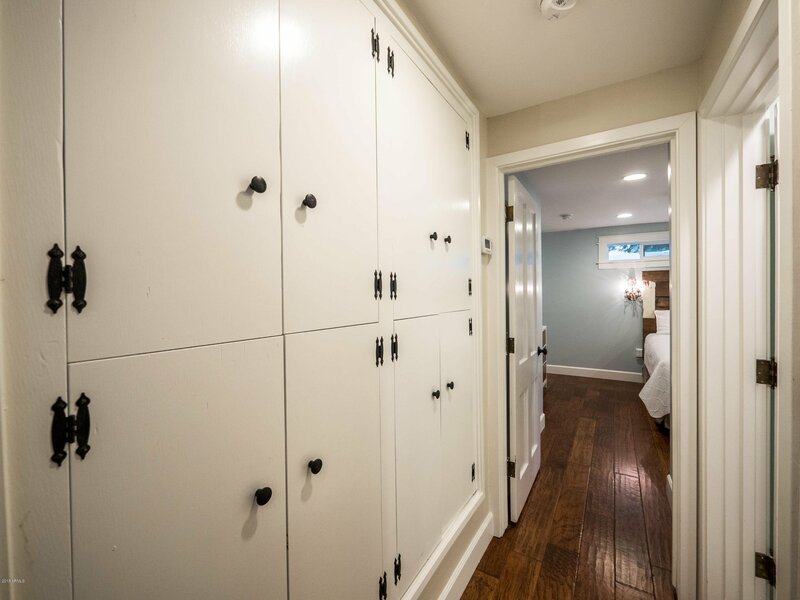 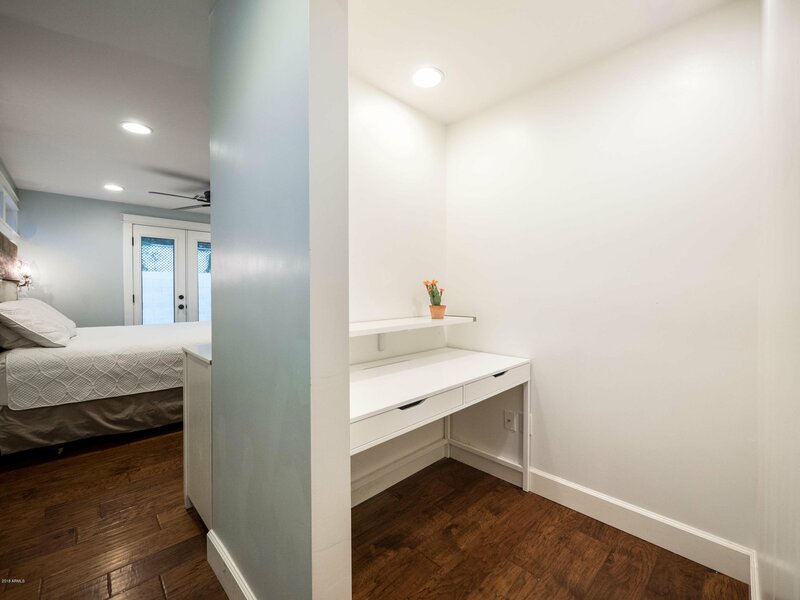 Jack & Jill bedrooms and multiple large walk-in closets offer generous storage. 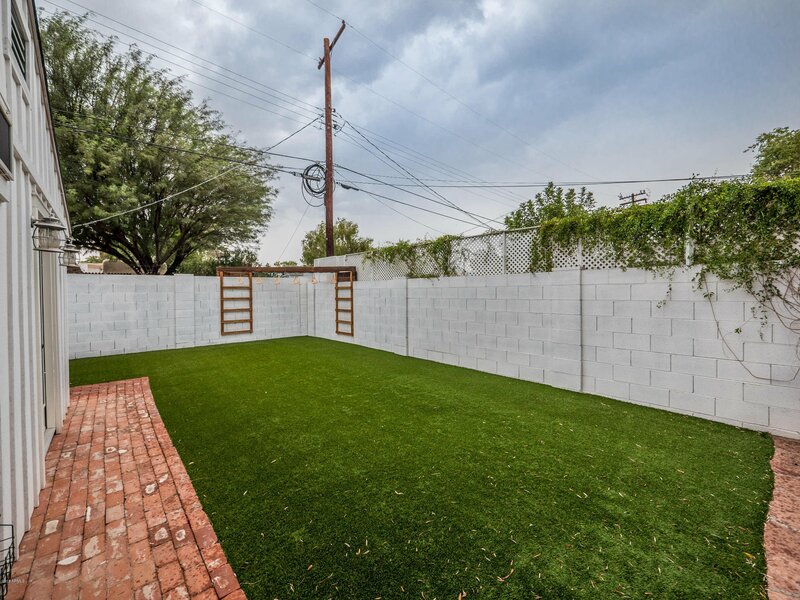 Updated electrical, plumbing, HVAC, roof. 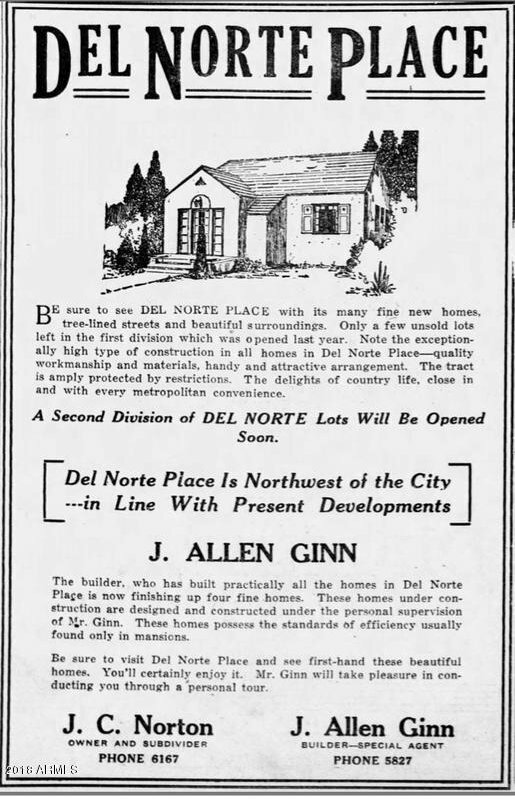 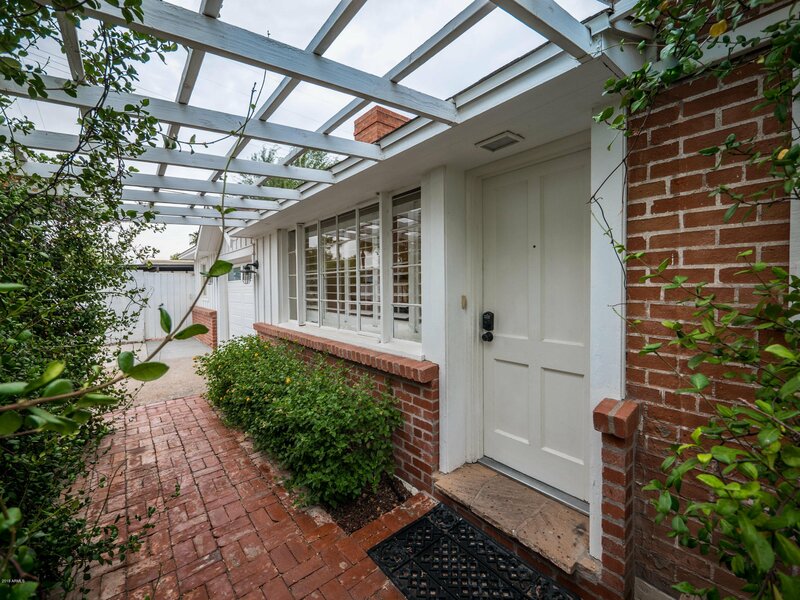 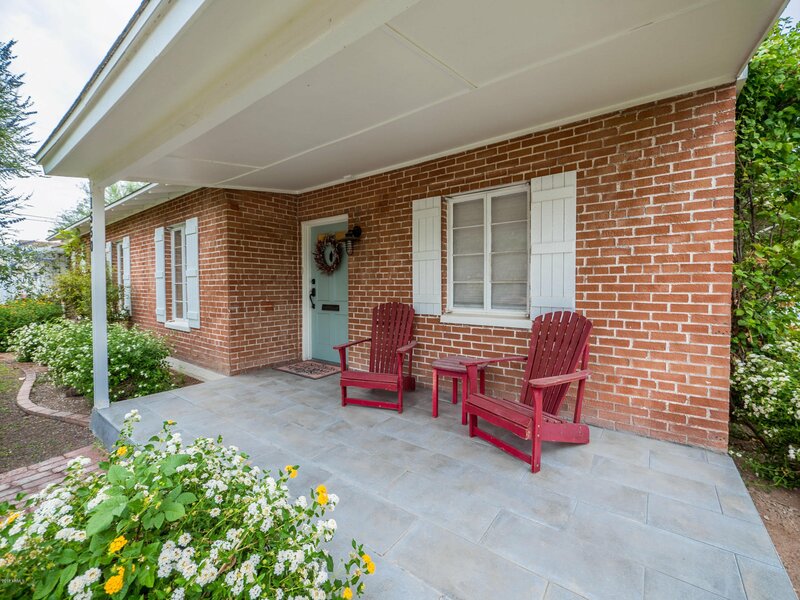 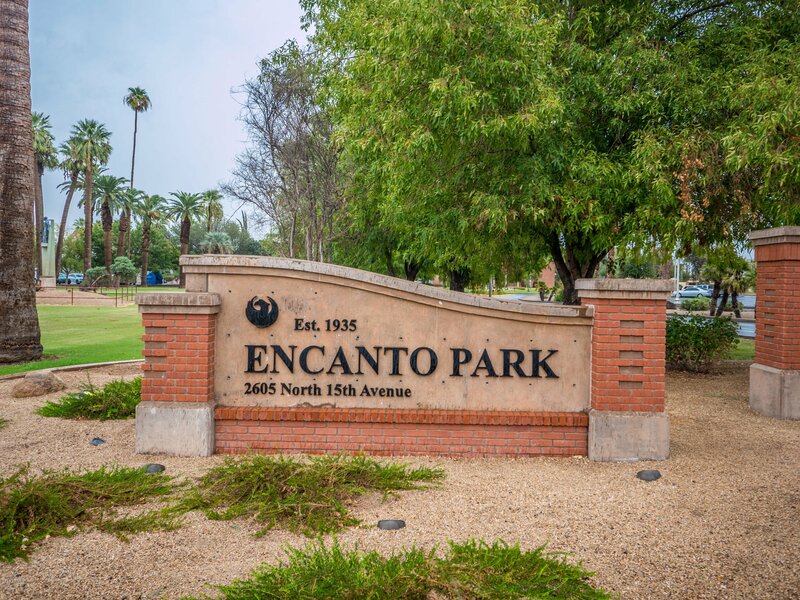 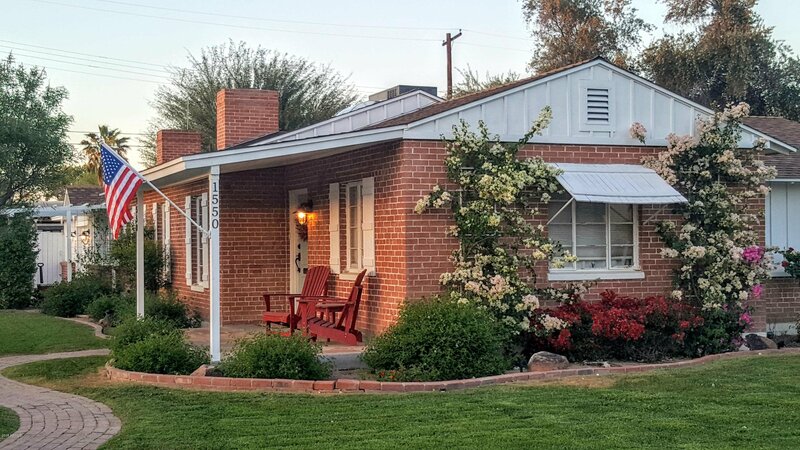 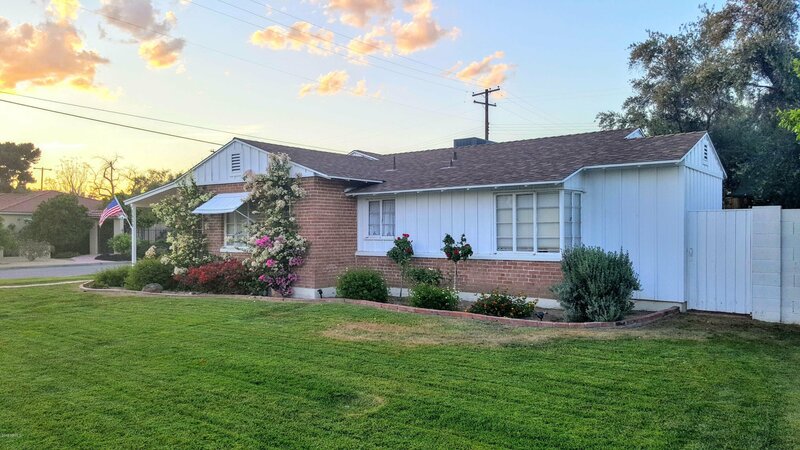 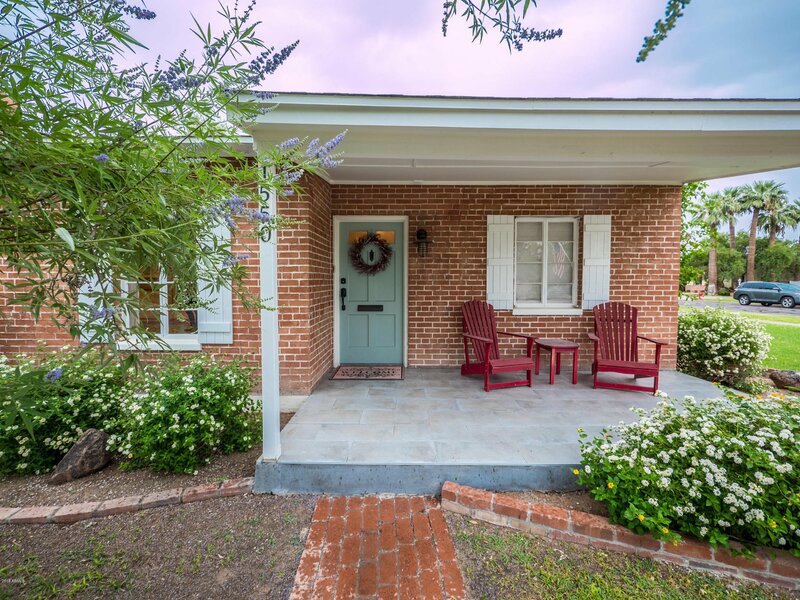 Enjoy the magic of the Del Norte Place pocket, tucked between the Encanto golf course (to the north and west), and Encanto Park to the east. 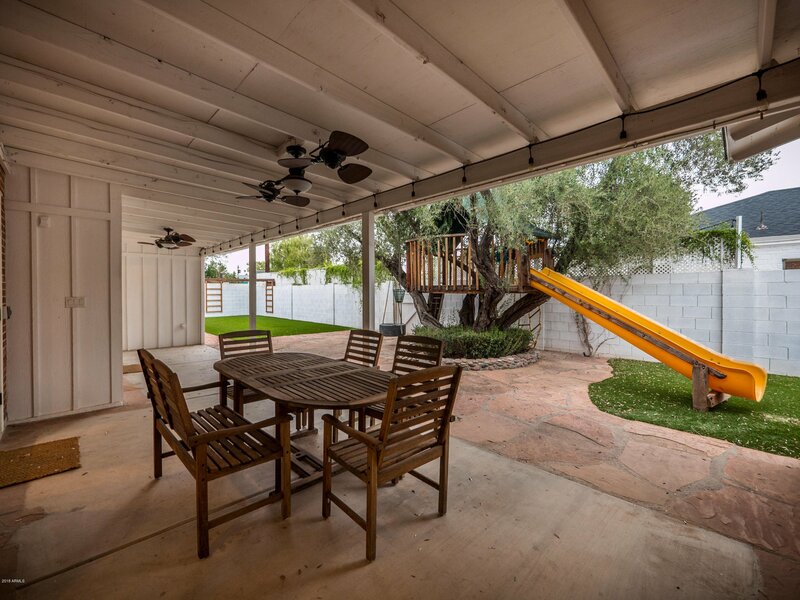 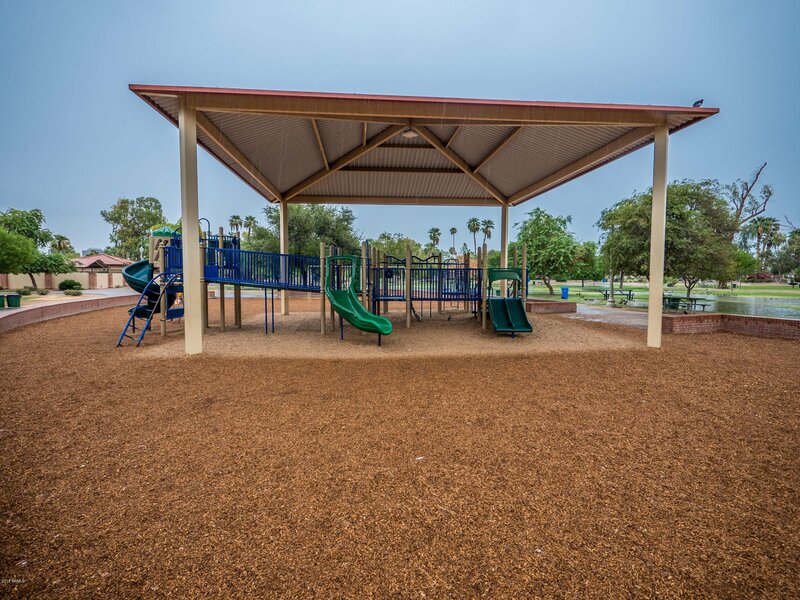 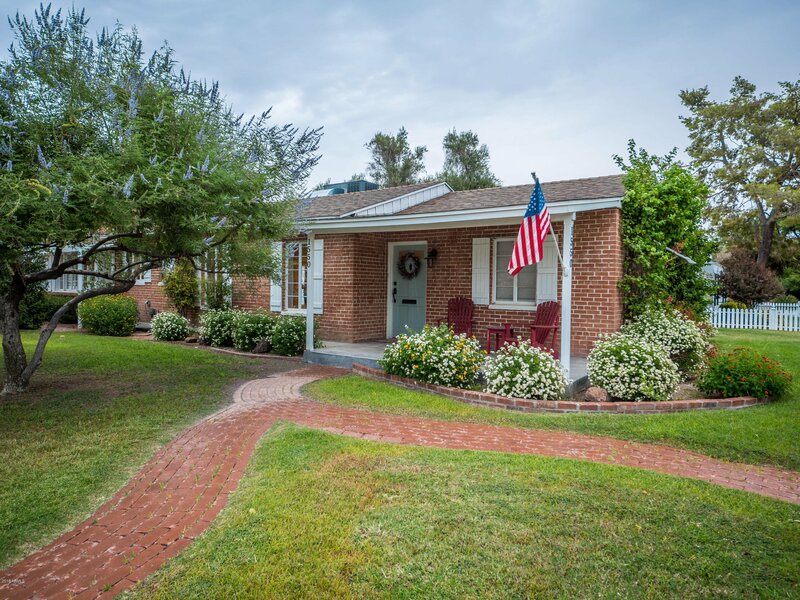 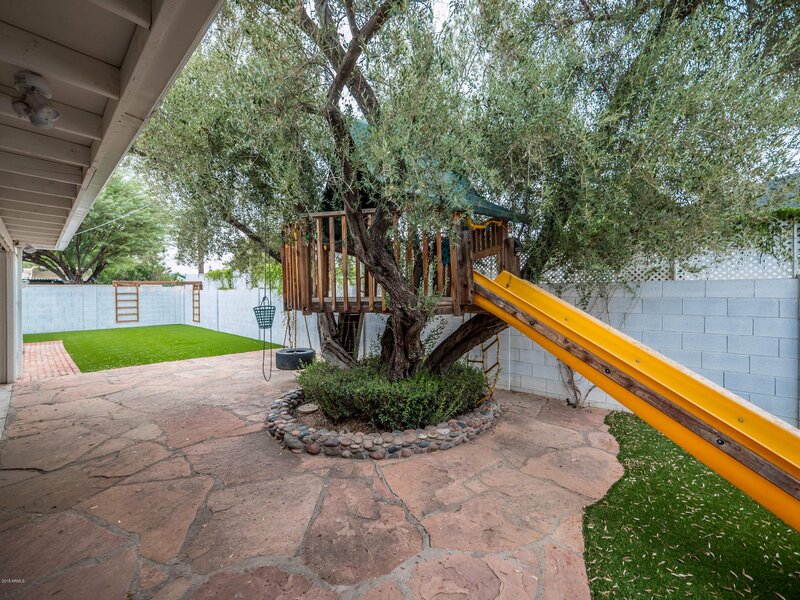 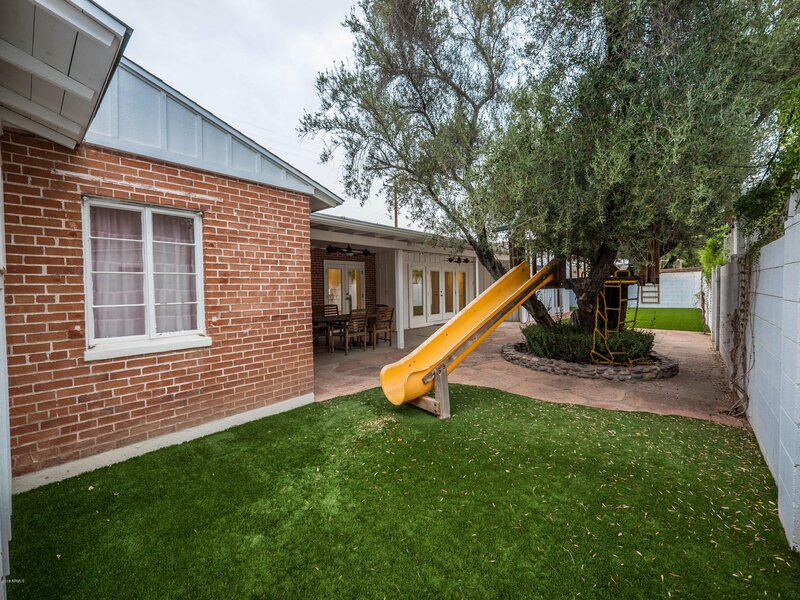 Park boasts MANY amenities, including pool, tennis, playground, raquetball, walking path, amusement park, and lagoon with paddle boats-- all in the heart of Phoenix!